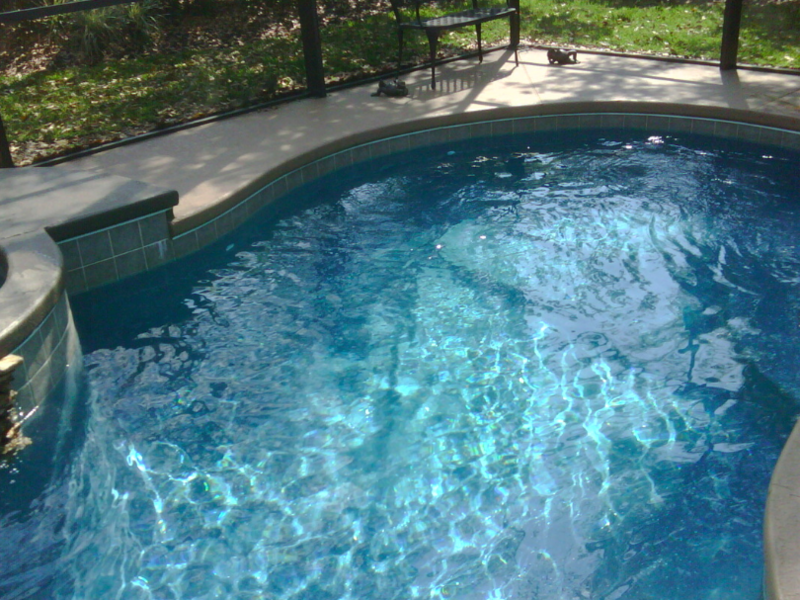 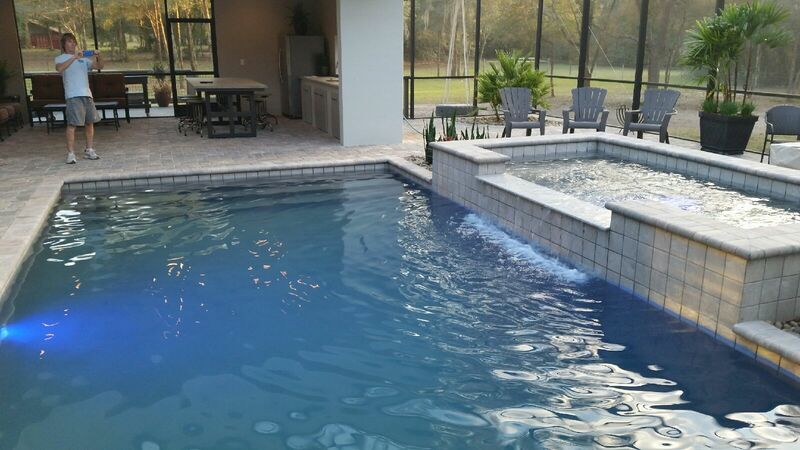 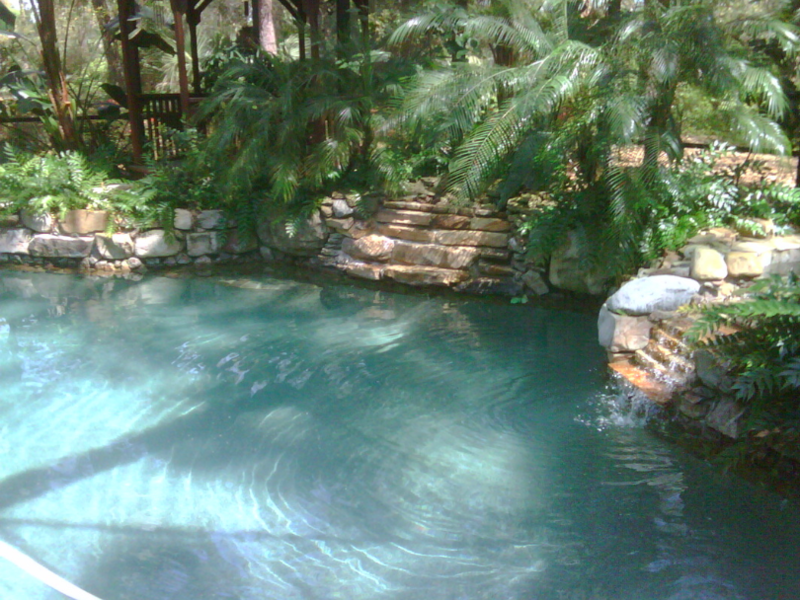 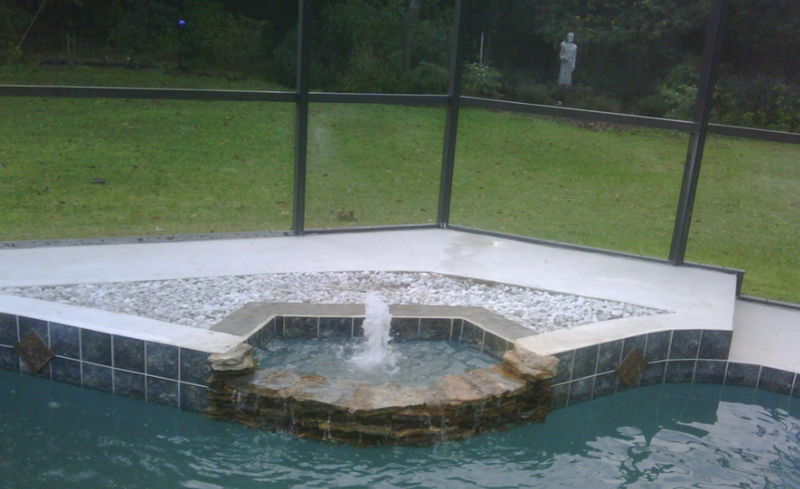 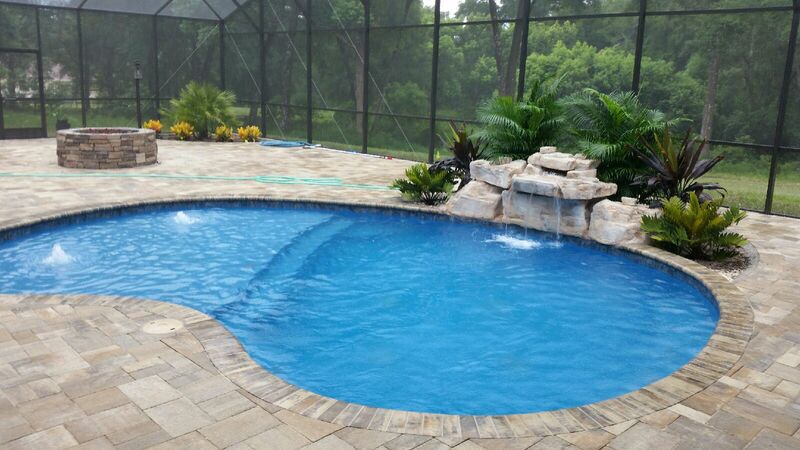 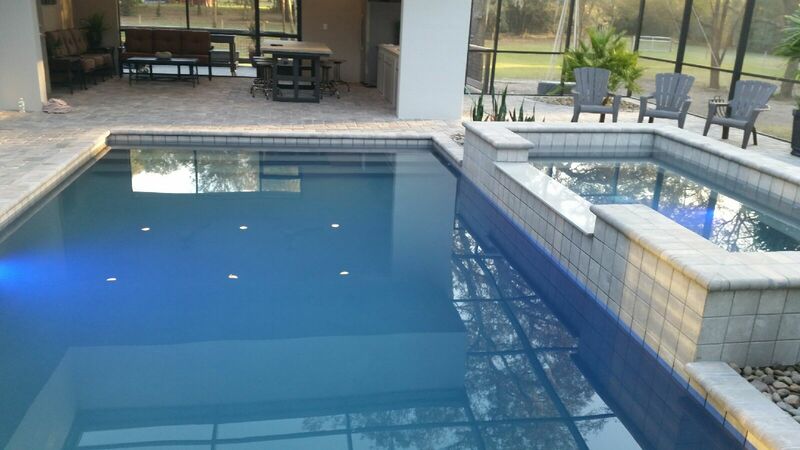 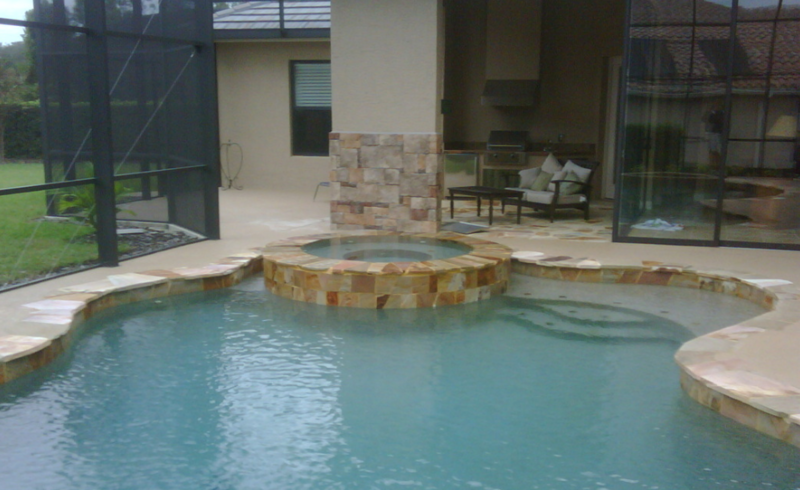 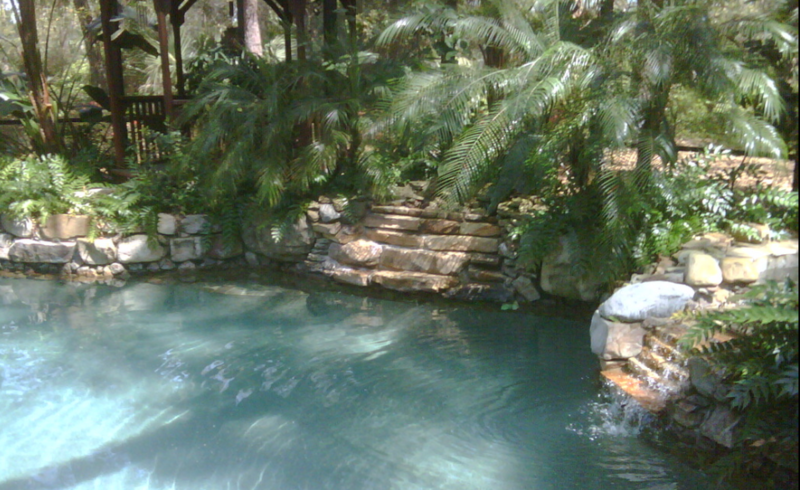 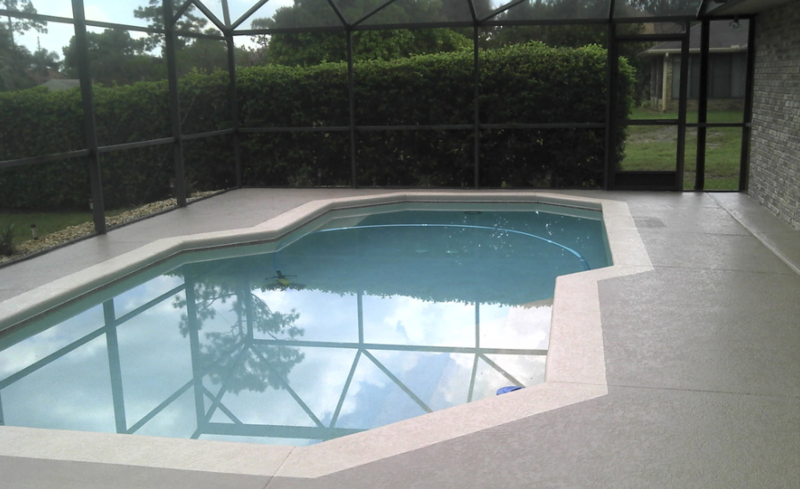 Residential Pools | Aqua Works Pools, Inc. 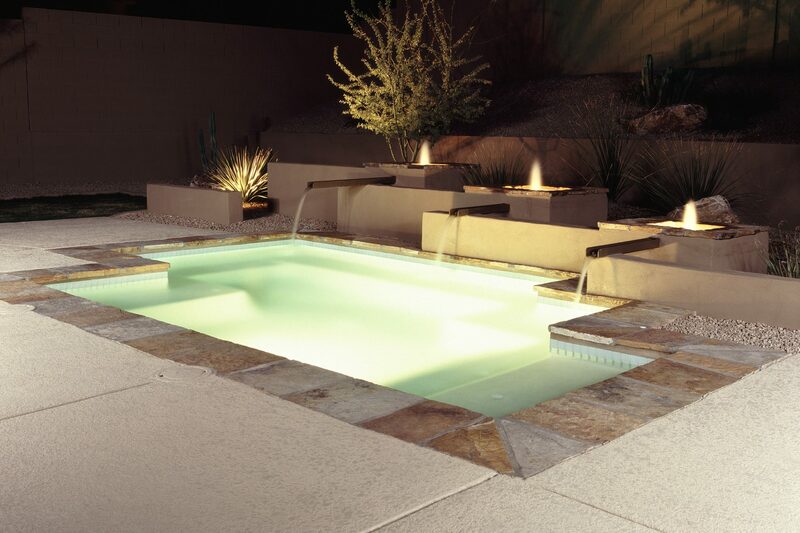 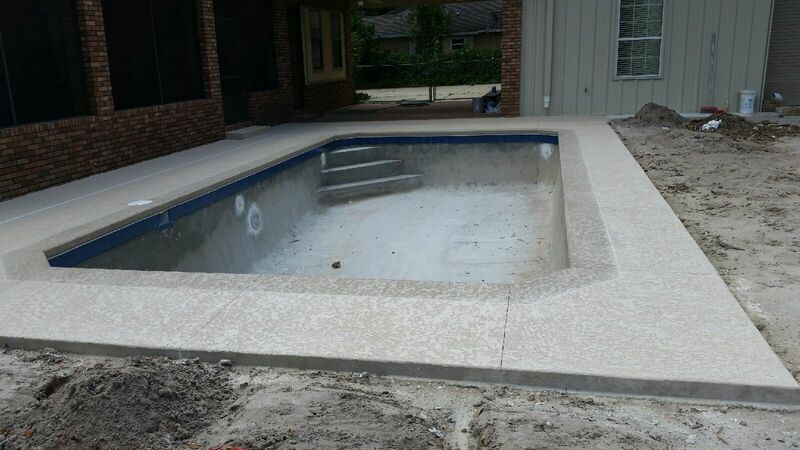 Guided by an unwavering passion for craftsmanship and integrity, our artisans use a variety of textures, colors and styles, mixing media and imagination to create the backyard pool of your dreams. 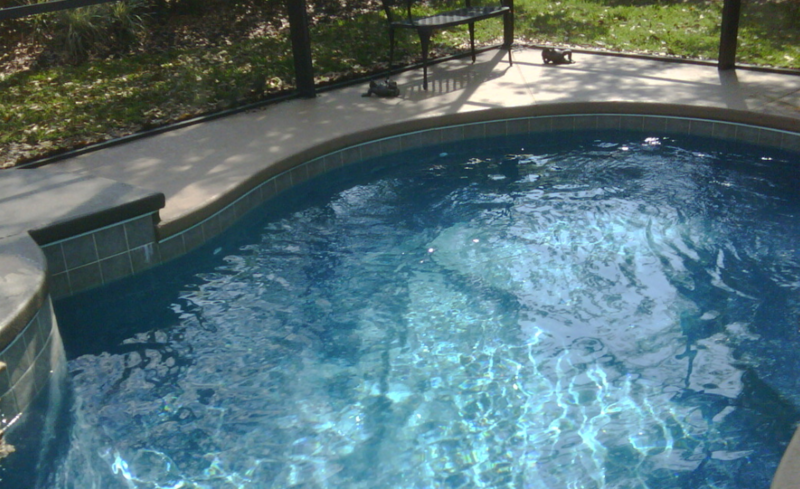 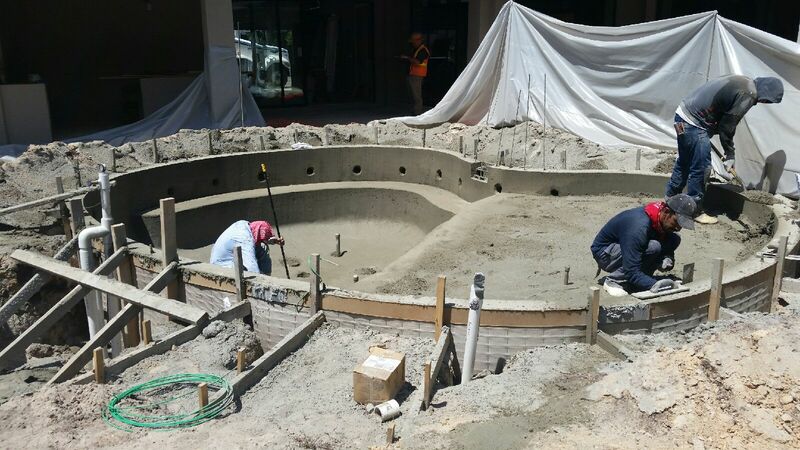 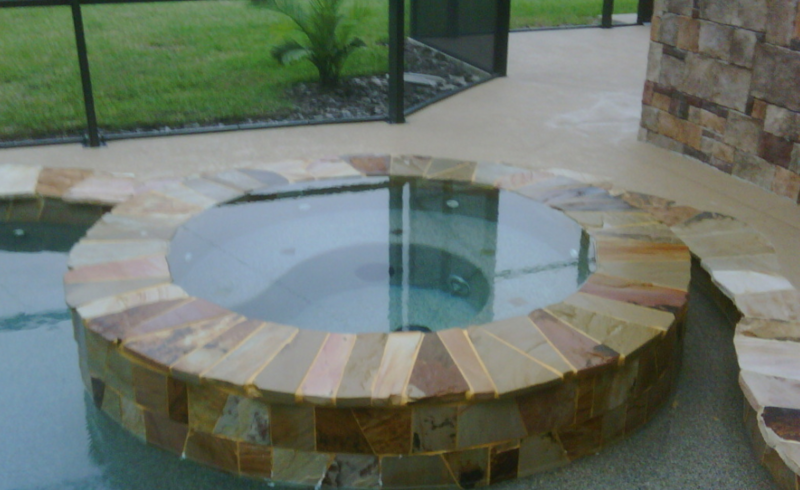 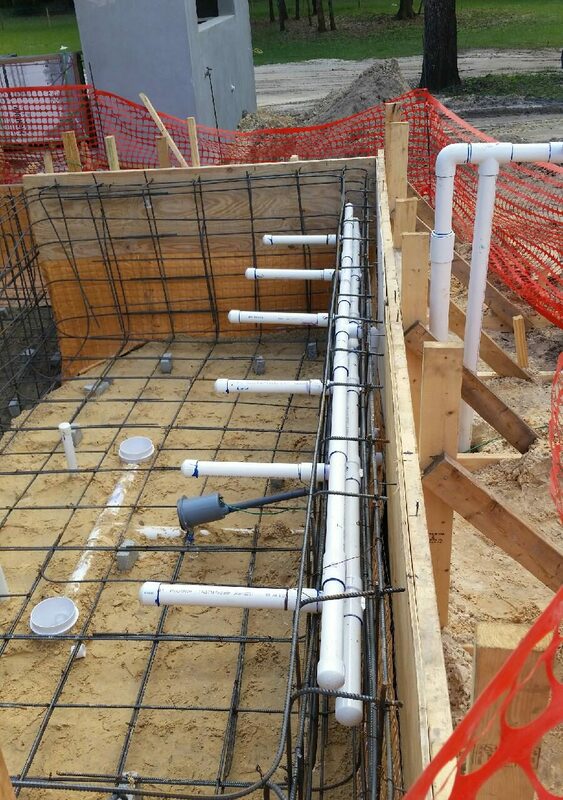 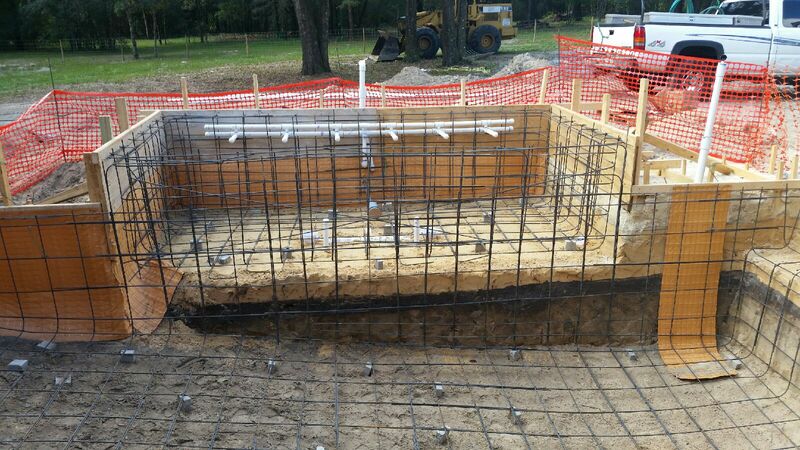 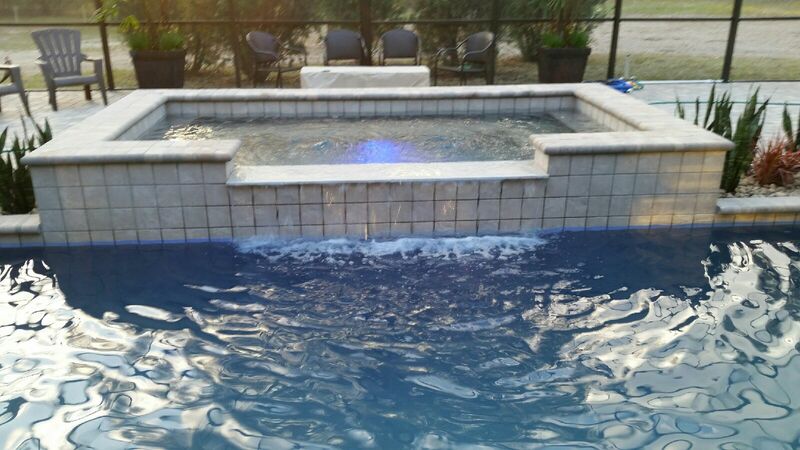 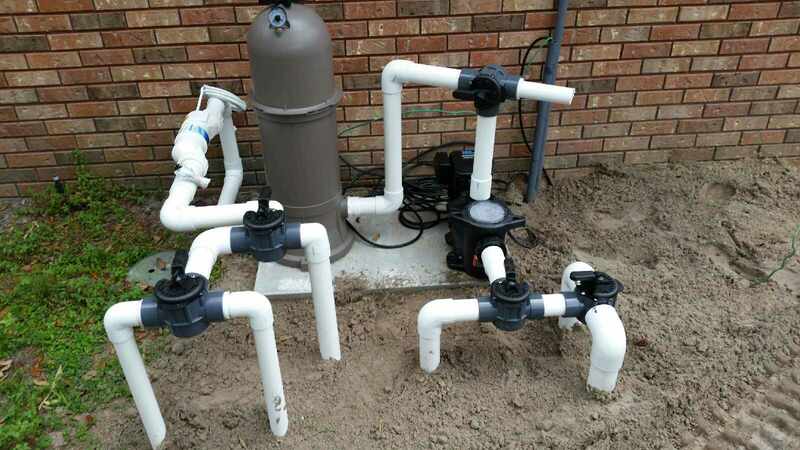 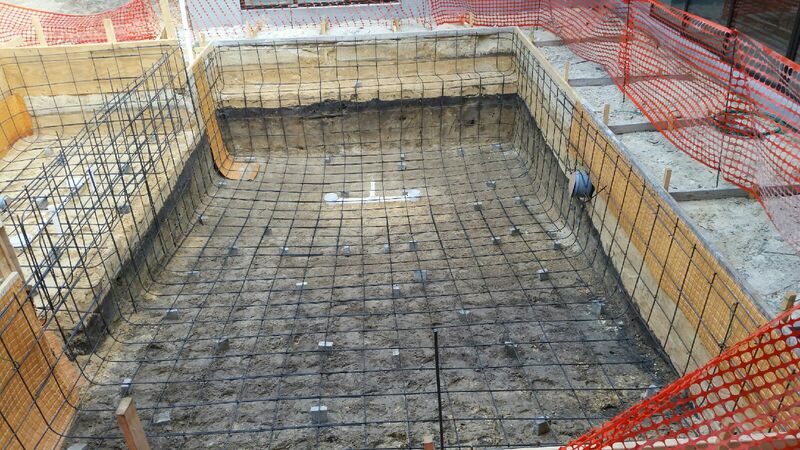 We have more than 30 years of experience building residential pools and spas in a variety of shapes and styles to suit any budget. 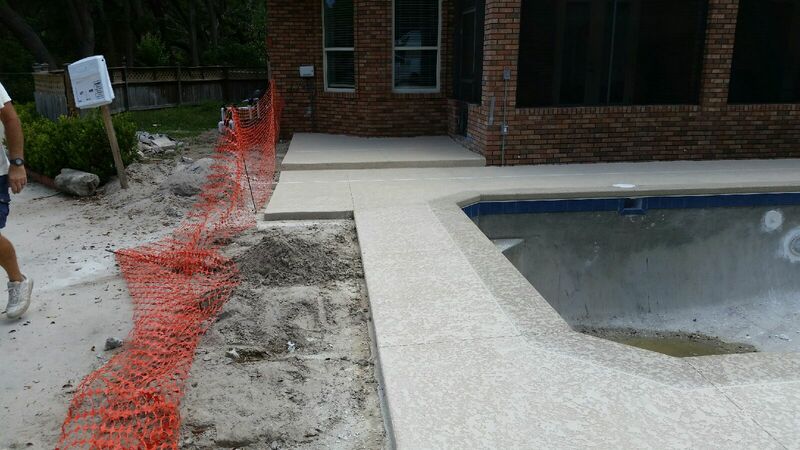 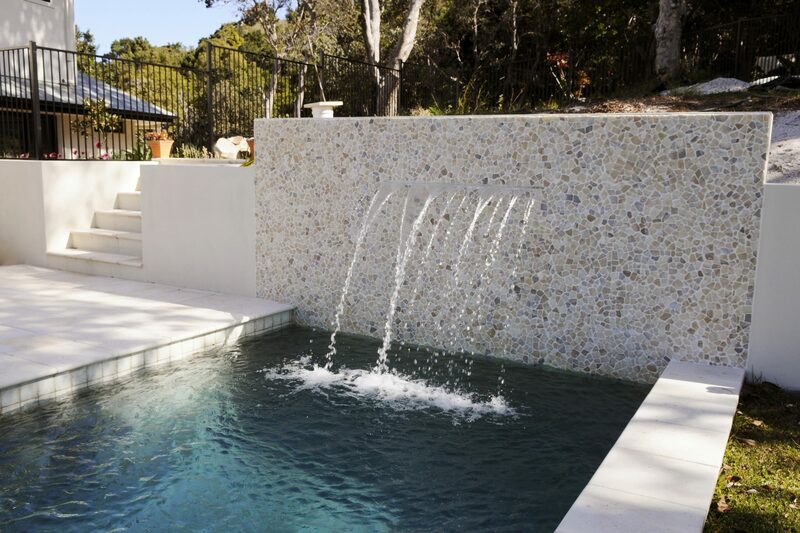 Whether your taste is a traditional pool with a rock waterfall, or a contemporary design with a raised spa, our team will ensure that your pool complements your lifestyle and your home. 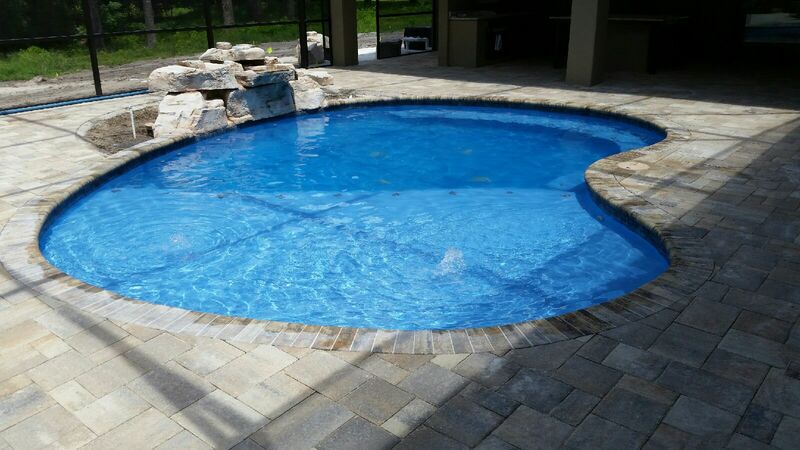 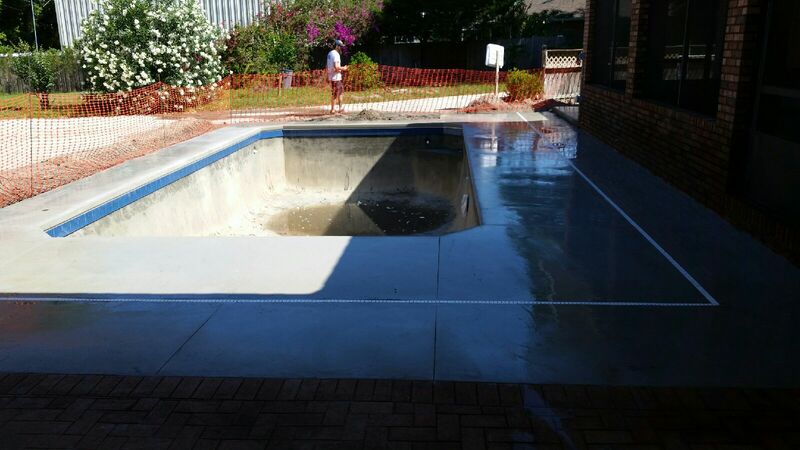 So whether you want a new pool to escape the hot and humid dog days of Summer or a tropical-feeling spa to unwind at the end of a hectic day, we can design and build an oasis that suits your needs and adds value to your home. 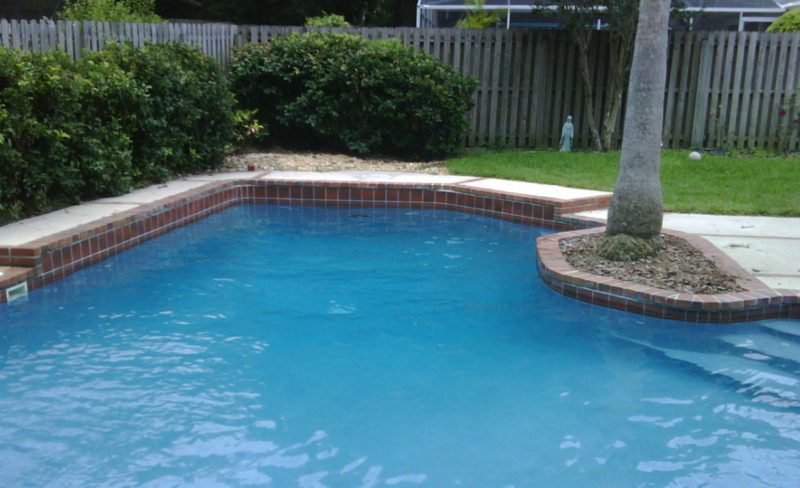 Don’t see the shape or style you’re envisioning? 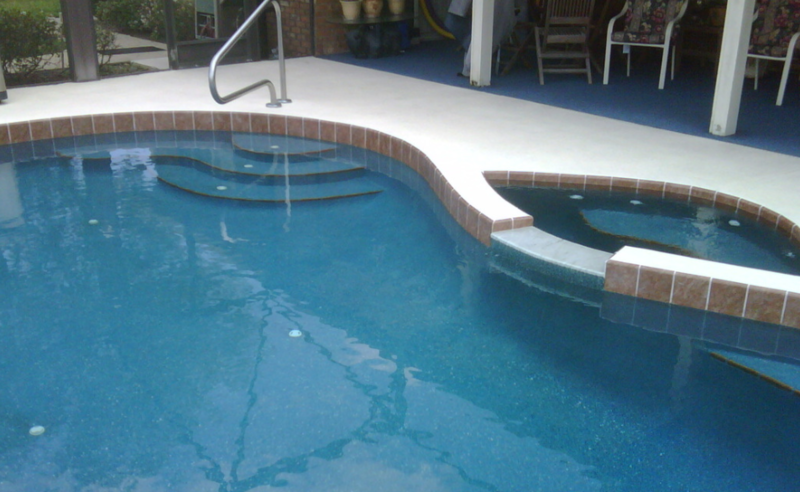 Our skilled designers can create 3D design plans for pools and spas in nearly any size, shape, and style you can imagine. 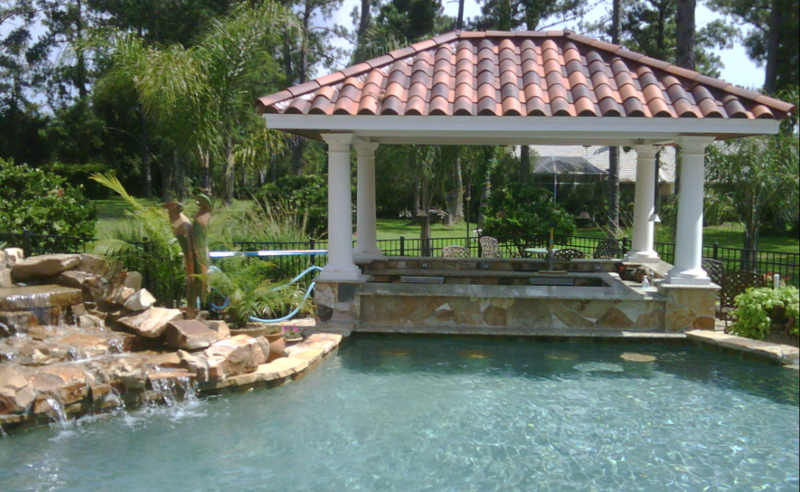 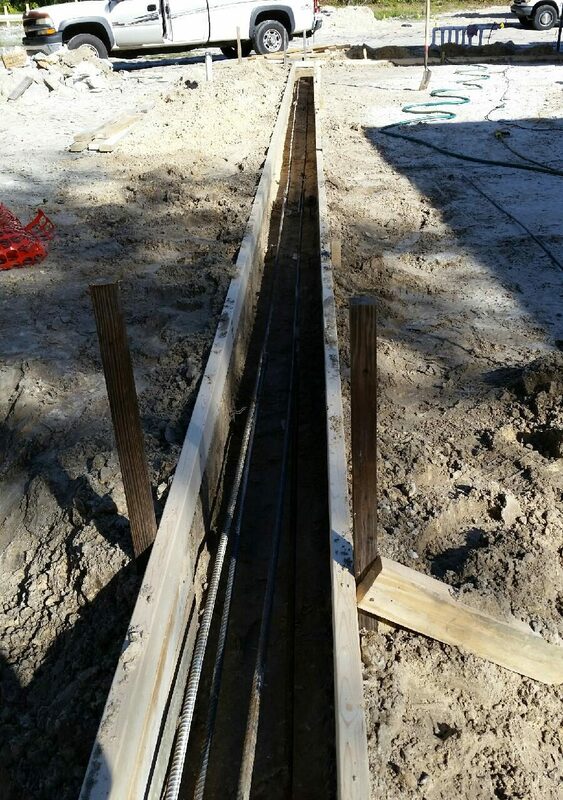 Simply give us a call at (407) 402-8263 to discuss your ideas.